The Central Railway is setting up a viewing gallery on the first floor to help all us Mumbaikars get starry-eyed looking at the Star Chamber, the architectural wonder that's just above the main ticketing hall. According to this report, all four sides of the Star Chamber corridor that was occupied by a telephone exchange and railway offices on the first floor, are being cleared as a part of the renovation. You can expect to see wrought iron railings and historical drawings on walls. 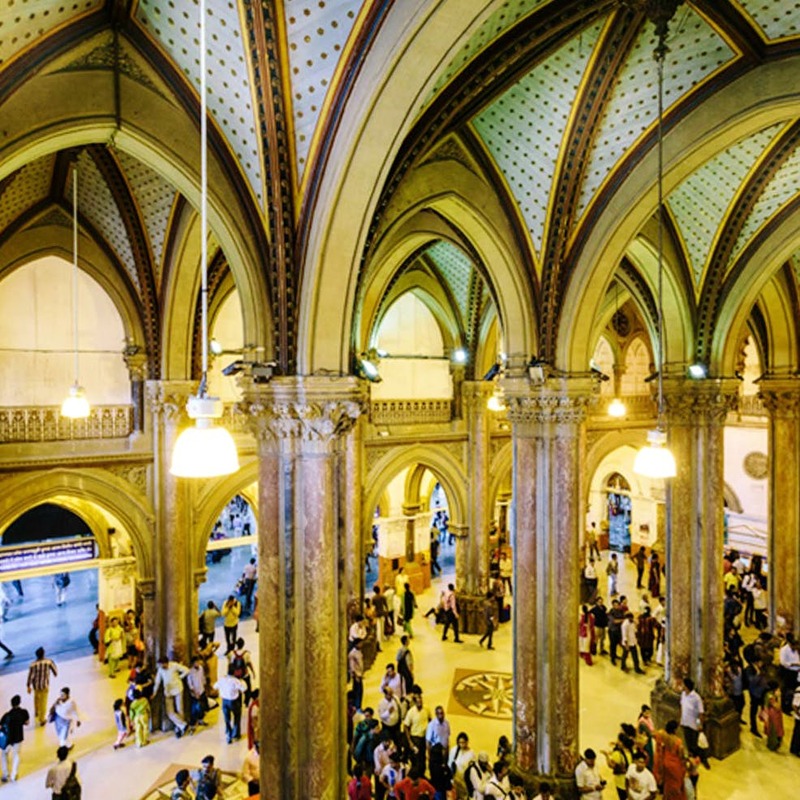 The overall CSMT restoration and beautification project will cost INR 51 crore, according to the report. We've also heard that Burmese teak of the best quality is being used to replace the damaged wooden parts and that the work on the gallery will be completed in six months. All in all, this is going to make for a great viewing experience, and we can't wait to look up at the stars, right in heart of historic Mumbai.